We are 50 days out from the start of the 2019 Hurricane Season. The city of Tallahassee is helping residents get prepared with a series of workshops. 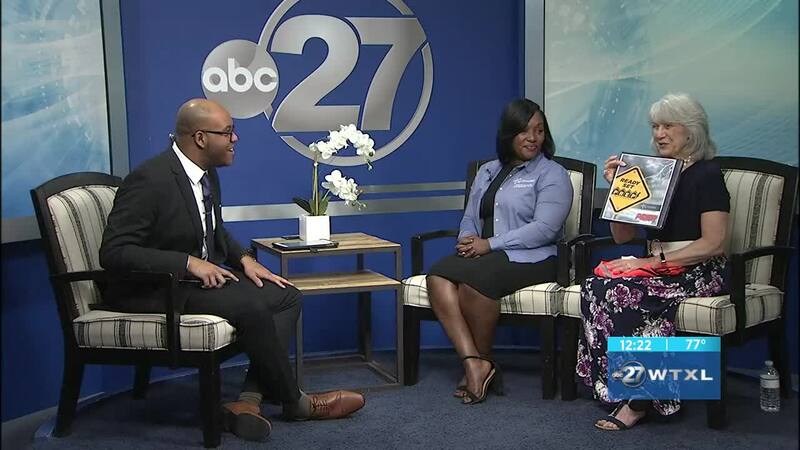 On Friday, Kilisha Fain and Dr. Kathy Regan Figley sat down with WTXL and provided more details about these workshops. •	May 23 at Jake Gaither Community Center, 801 Bragg Drive.